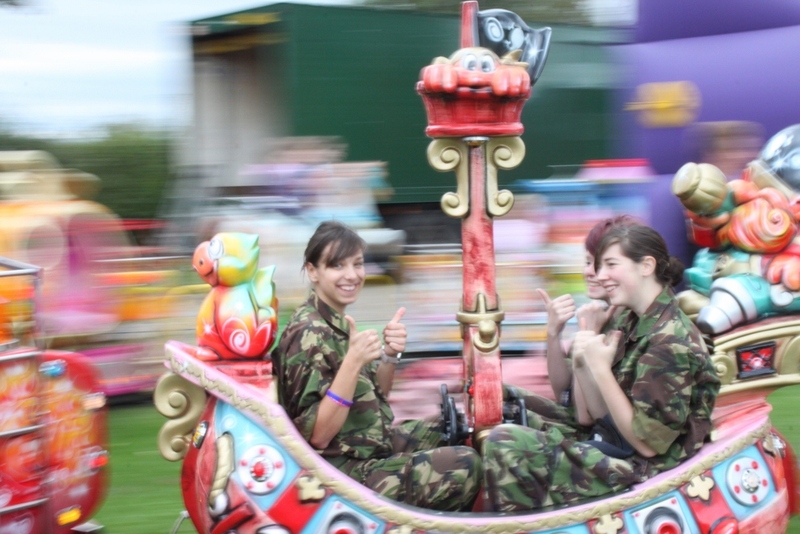 A Bit Old For This? 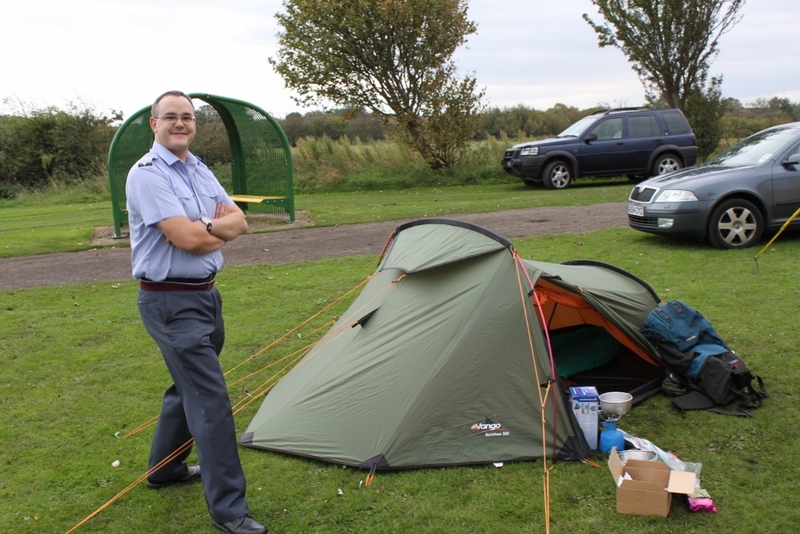 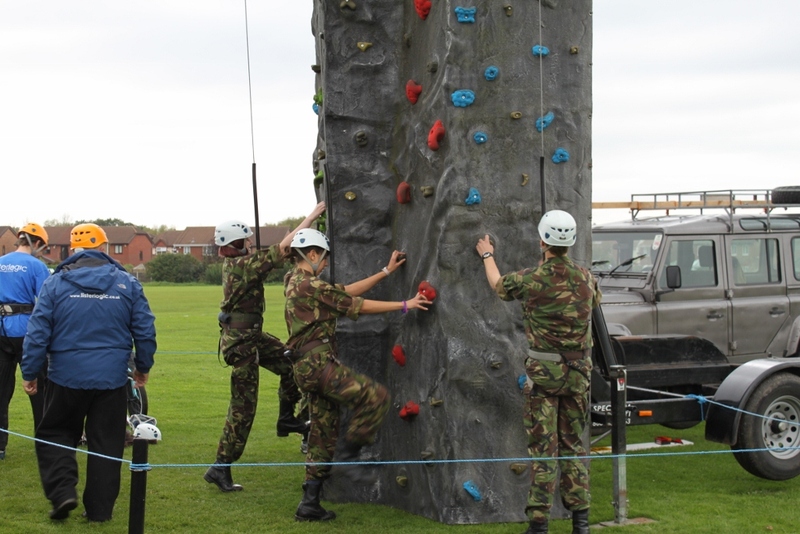 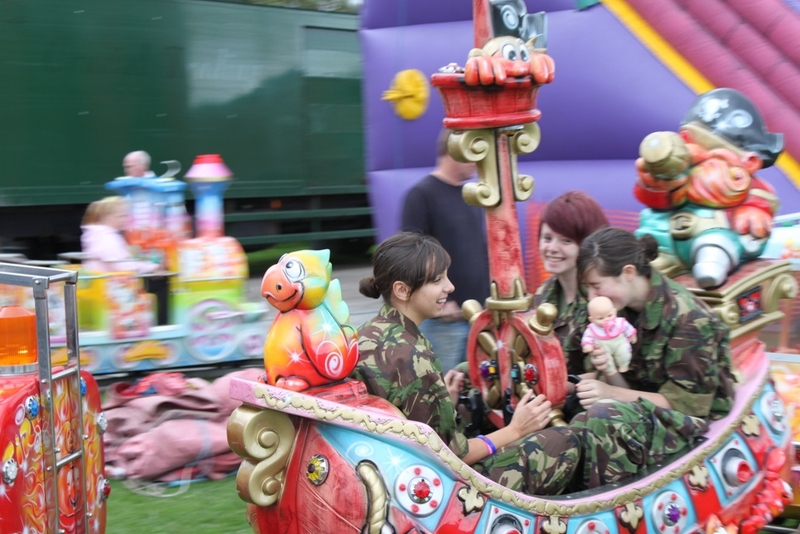 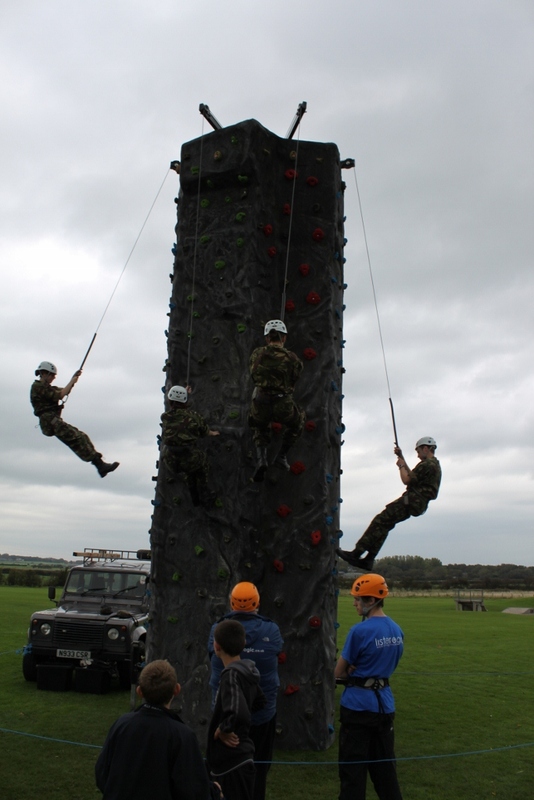 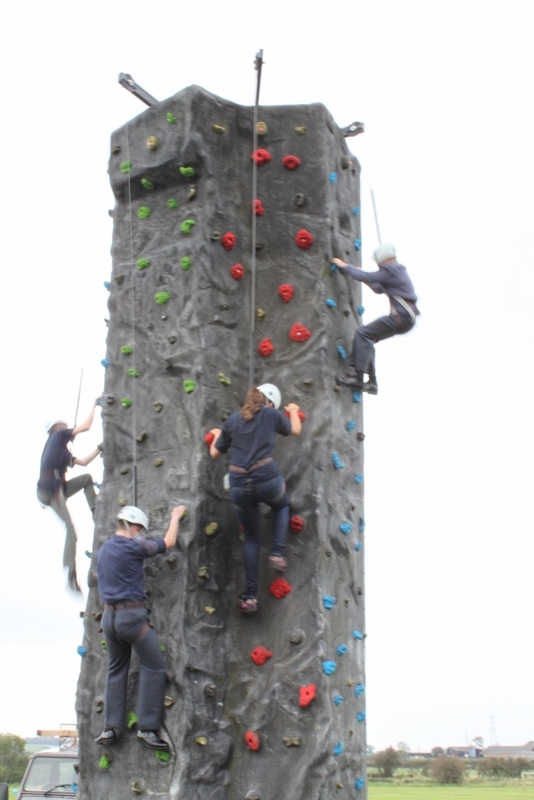 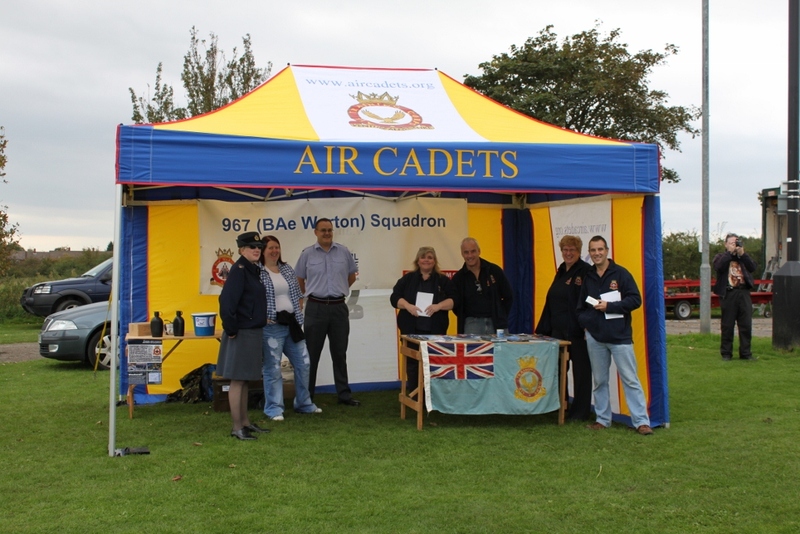 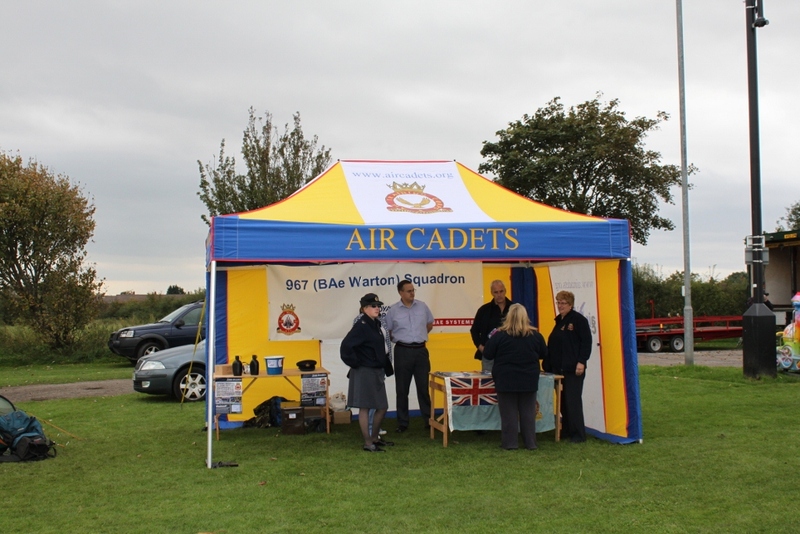 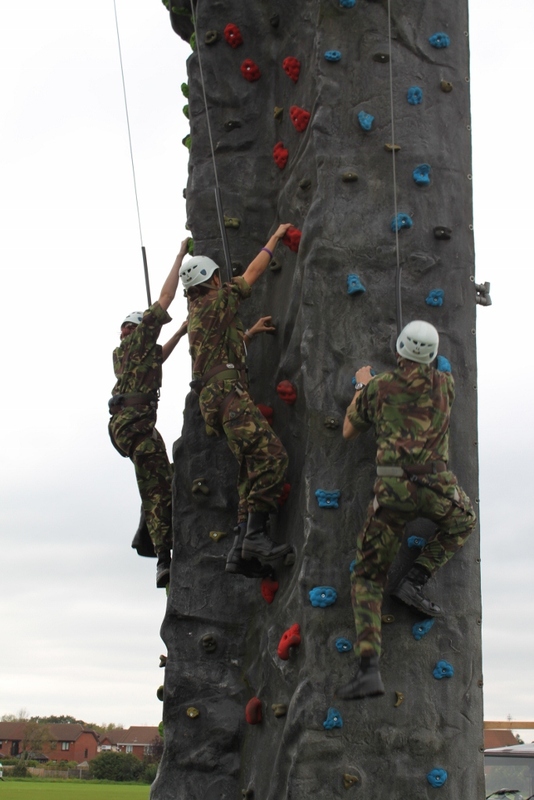 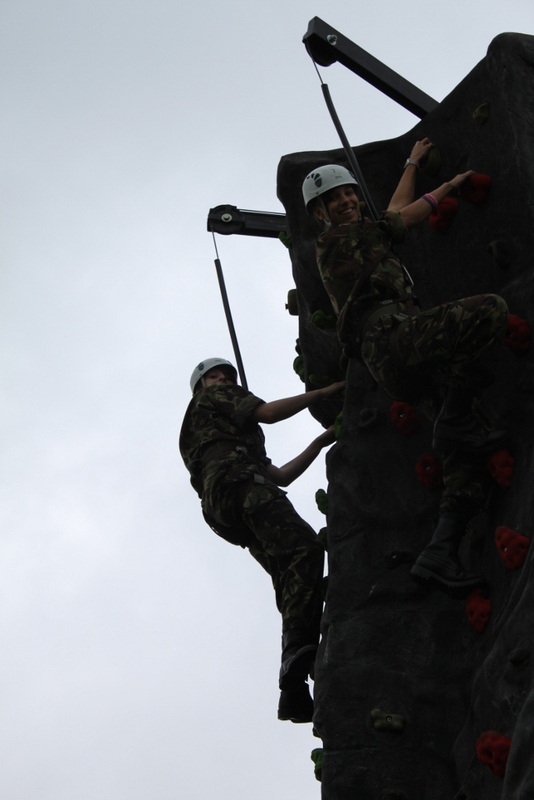 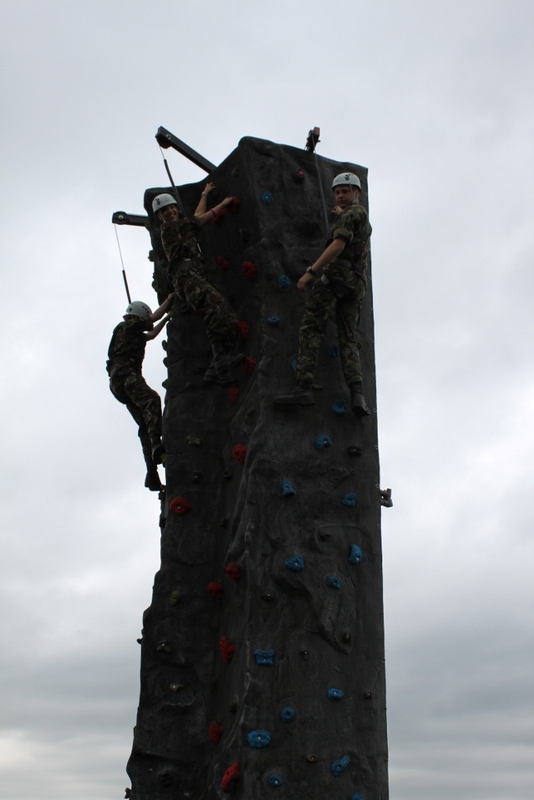 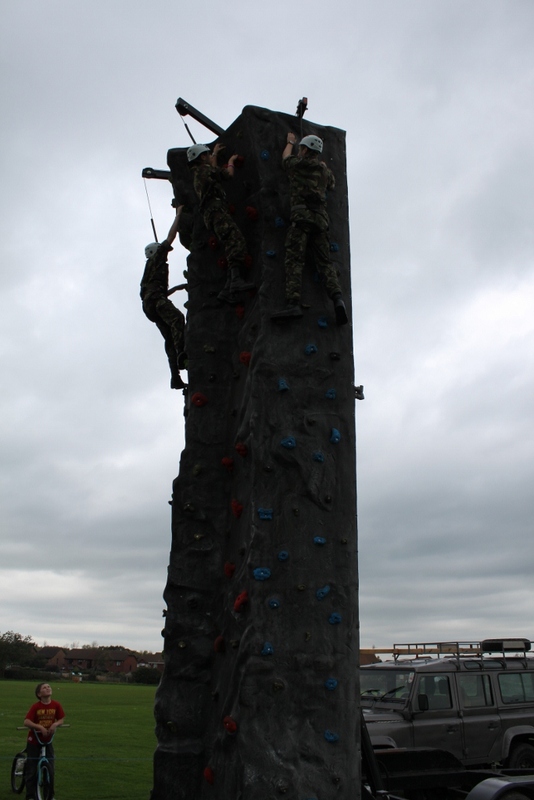 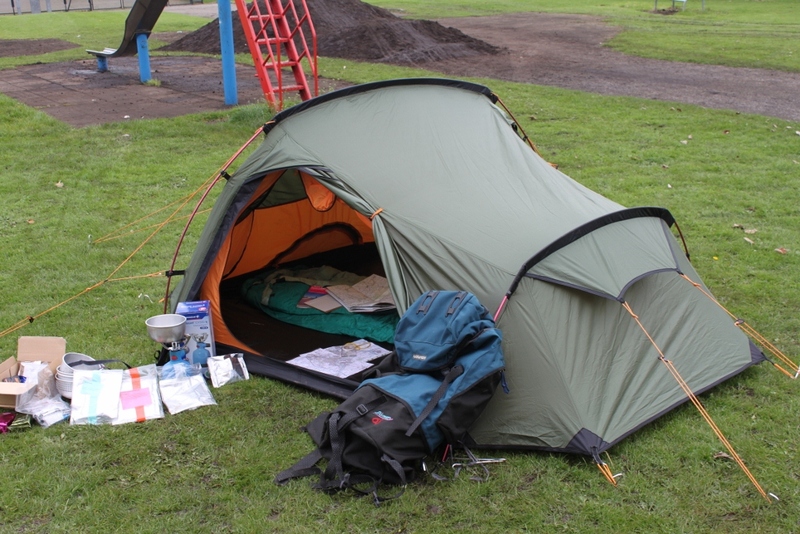 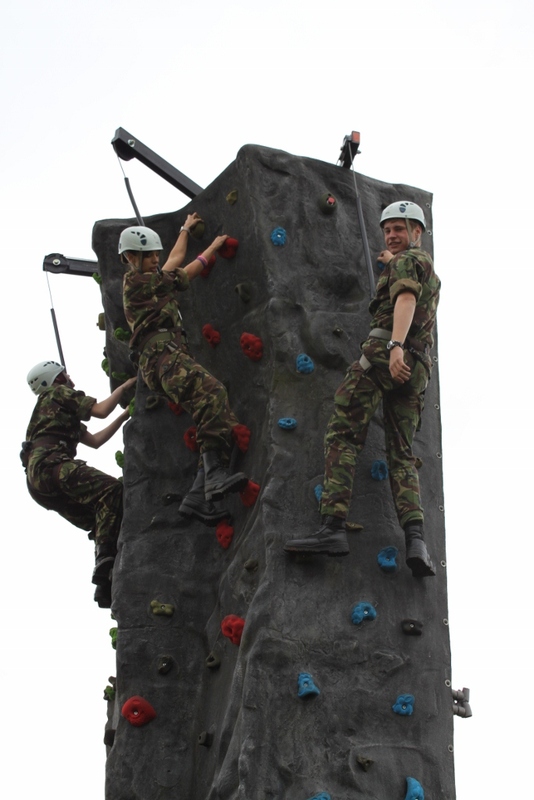 Cadets and staff were recently found at the Warton Fun Day. 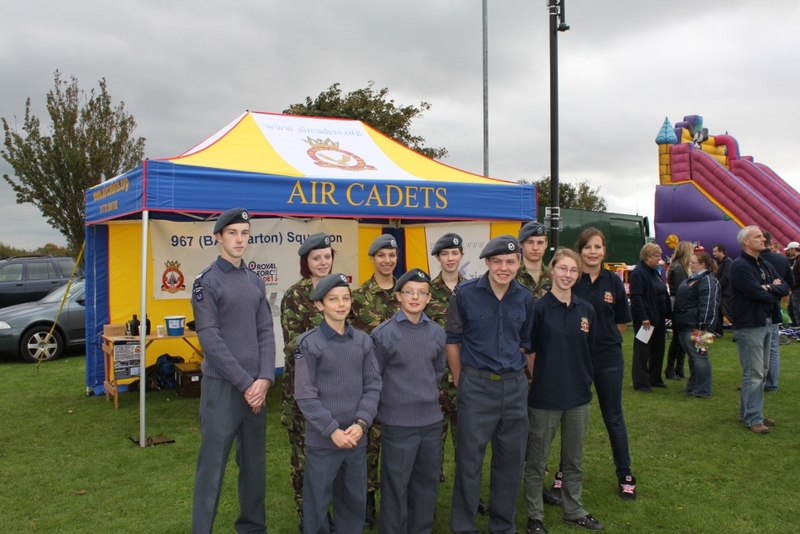 It was an excellent opportunity for the Cadets to showcase everything that they get up to.